1. What is Action for Education? 3. Where do volunteers stay? 4. How long can I come for? 5. Can I volunteer remotely? What is action for education? 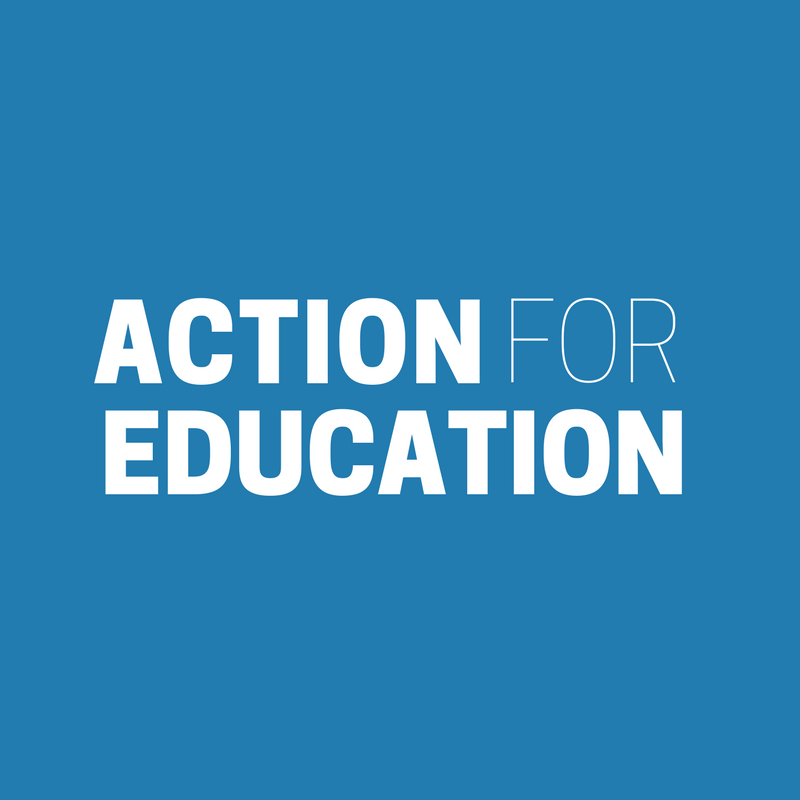 Action For Education is a grassroots organisation that establishes, supports and consults on the development of projects that promote and fulfil the right to education for refugee communities. In 2019, we’re expanding our programmes in Greece and opening new projects in places where they’re needed most. You can apply to volunteer on any of our projects on the islands of Chios and Samos, or in Athens. Samos and Chios have both been a crucial way-stations in the journeys of tens of thousands of refugees since 2015. Passing through Turkey, then crossing the short straits to the islands, they are some of the closest access points to Europe. In May 2016, the EU-Turkey deal changed the situation. Rather than passing through the island, those already there - and those arriving - became trapped. Unable to continue to mainland Greece and unwilling to return to Turkey, formal and non-formal camps sprung up to cater for the thousands caught there. On both islands, we operate non-formal education centres. Our Chios project has been running non-stop since May 2016. We are opening a new centre on Samos in early 2019. Action for Education rents apartments in the own centres where our projects are located.. Volunteers stay in shared accommodation, usually in bunk beds with four to a room. We have a dedicated team from all around the world. Fostering team spirit, resolve and a culture of sharing is key. In the apartments, we each contribute €20 a week to a communal pot. We use this to buy core ingredients, as well as to contribute towards wifi, utilities and rent. We ask volunteers to commit to at least 6 weeks on Chios. We find this to be the minimum time to properly engage with the project. Providing as much stability for our students and beneficiaries is important not only for the provision of education at a consistently high level, but also to safeguard the social and psycho-social wellbeing of students attending the schools. 1. As a remote translator (Arabic, Farsi, Urdu, Pashto, Aramaic, French, Spanish). 2. Organise an event and raise money for Action for Education! 3. Are you a teacher? Join our Outreach project aimed at raising awareness in schools. Email us to find out more. 4. Sponsor a Community Volunteer: if you can’t volunteer yourself, consider supporting one of our community volunteers from the refugee community working with us. Send us an email for more information. Have a question about volunteering, donating or getting involved?